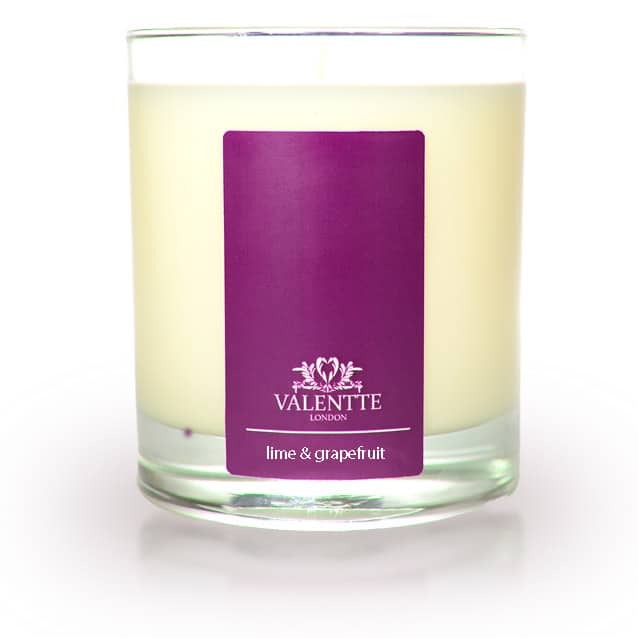 Our lime and grapefruit candles are made with soy wax and scented with pure aromatherapy essential oils. No paraffin wax or synthetic fragrances ensure that our candles burn beautifully with no wasted wax left on the glass and fill your room with an exhilarating and stimulating aroma. My favourite candle! Smells amazing! All orders arrive in such beautiful packaging and very fast delivery! Have bought many candles before !! But these are by far the best !! They burn evenly and the smell is divine !! Will certainly be purchasing again!! This candle smells wonderful and is perfect for those summer days. It burns very cleanly and lasts for a long time. They smell wonderful and last forever! Absolutely love this candle, in fact everything I have purchased lived up to expectations wouldn’t hesitate to to buy as a present. I can’t believe how long the candles last, and such a wonderful aroma. Absolutely lovely candle. 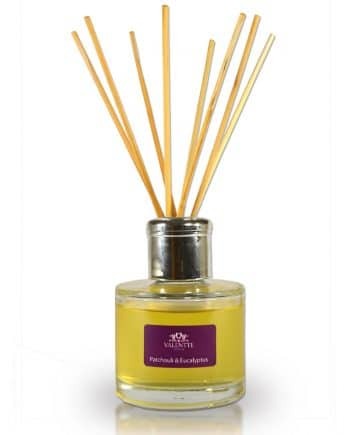 I also bought the lime and grapefruit reed diffuser. Love both products and wouldn’t hesitate to buy again. I bought a gift box at The Great Yorkshire Show and I am in love with this fragrance. The candle burns evenly without losing the wick, there is no smoke and the fragrance is almost instant. I love love love it !!! The gift boxes make great gifts too ! Makes the room smell delicious ? Another of my purchases which again is a beautiful fresh smell. Fills the room without being lit, but when I lite it, my room is filled with an amazing smell instantly. 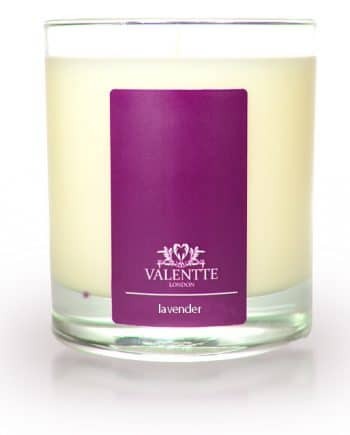 I am so glad I found Valentte having spent a lot of money of more expensive items to try to get a long lasting scent. Amazing prices and well worth the money. First saw Valentte at Ripley Castle Christmas Crafts and was very impressed. 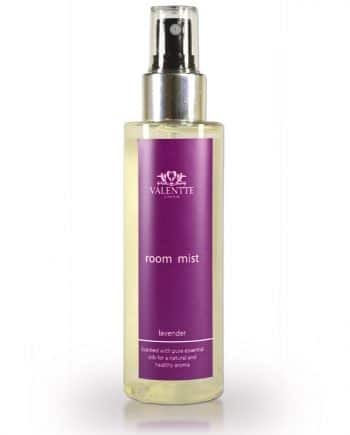 All items are lovely and make the room smell really good. Would highly recommend. Beautiful fragrance. A gift fron my granddaughters for Christmas. Fabulous present.